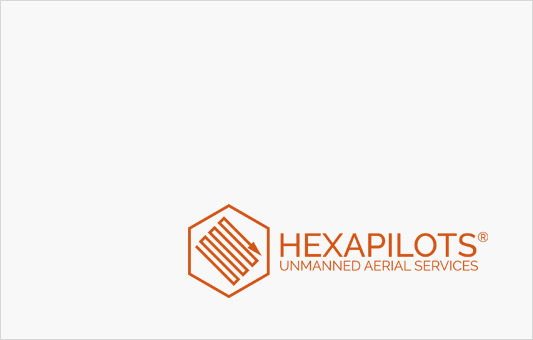 Dealing with the european corn borer AustroDrones uses the Tricho-Dropper® made by HEXAPILOTS®. 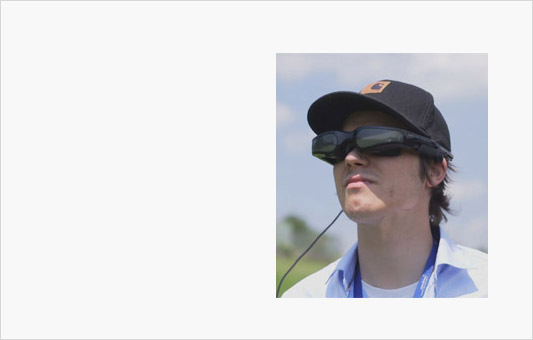 A team with innovative technology making special perspectives and ideas possible. 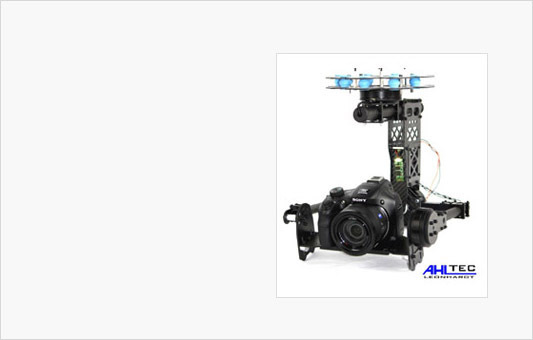 AustroDrones successfully uses gimbals and carbon plates from AHLtec Leonhardt. 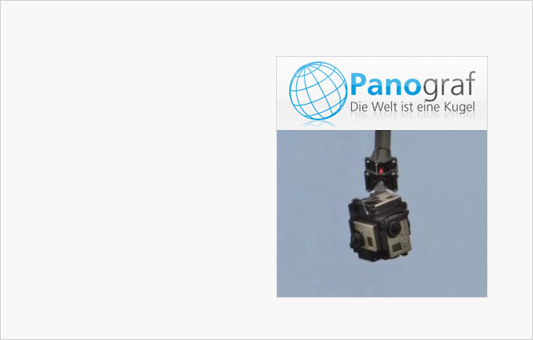 For 360° aerial shots und 360° flight videos AustroDrones cooperates with Marc Walser of Panograf.